The project was funded under the state government under the Victorian Adaptation and Sustainability Partnership [Link] (VASP), Resilient Community assets builds on and helps deliver components of the Regional Climate Adaptation Plan [Link] developed by the participating Councils as well as Macedon Ranges Shire Council and the City of Greater Bendigo. Undertaking a region-wide assessment of existing street trees in a number of major municipalities. This analysis will recommend appropriate species, treatments, replacement and planting locations, and provide a consistent and reliable data-set to be used and compared across the six local government areas. 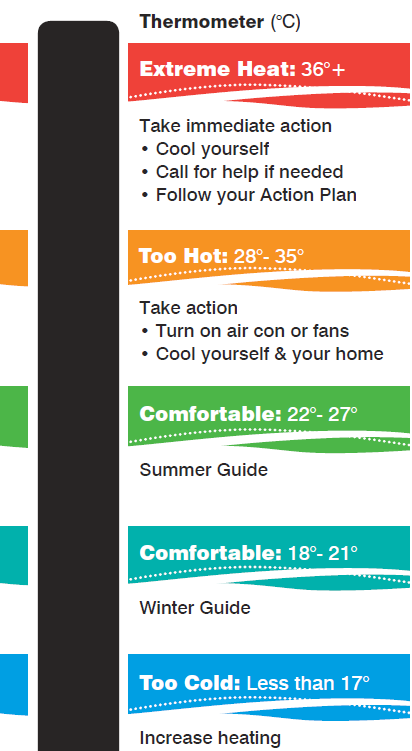 The Heat Wave templates reflect the latest state government legislation and best-practice in this area. The template has been completed and have been distributed to participating Councils. ​It is expected that this template will form a consistent approach to the development of local government responses to Heat Wave planning.